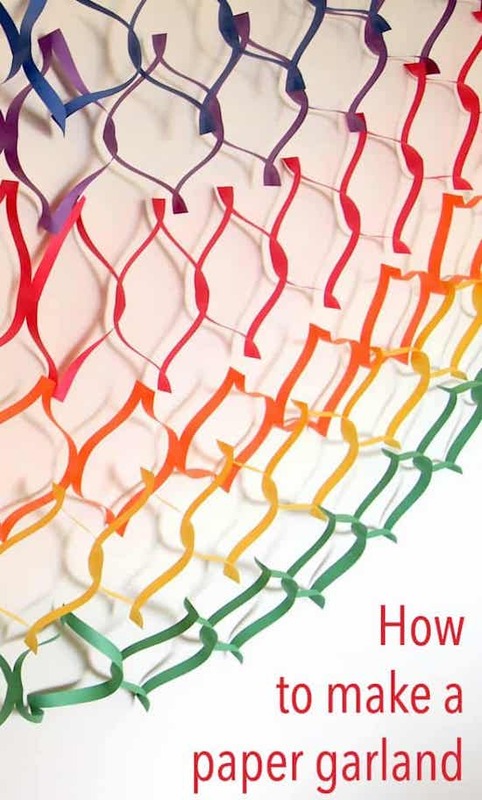 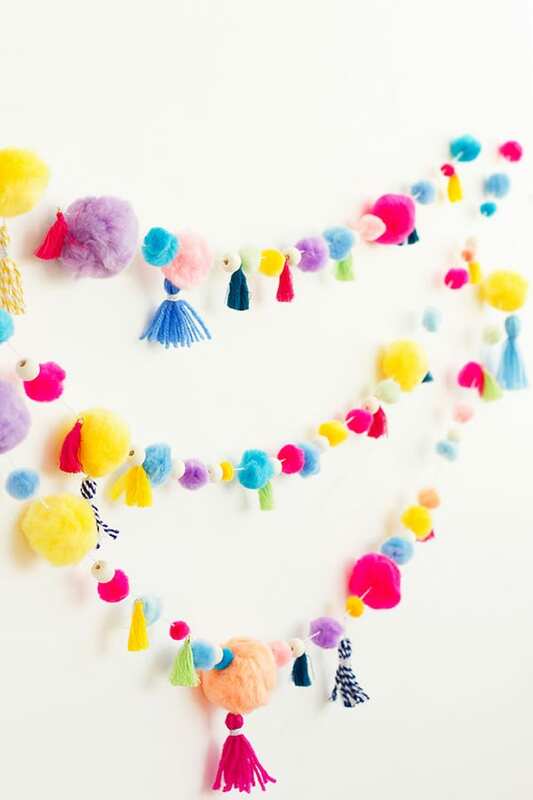 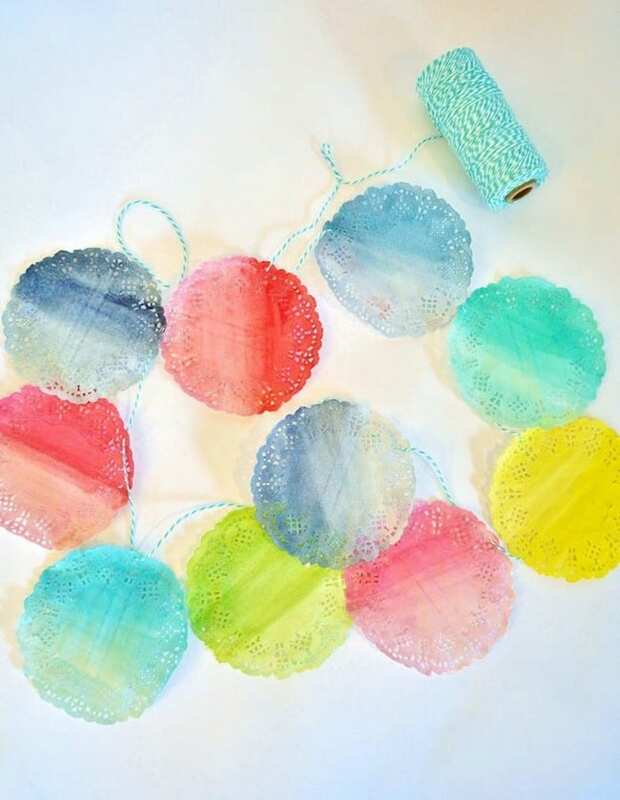 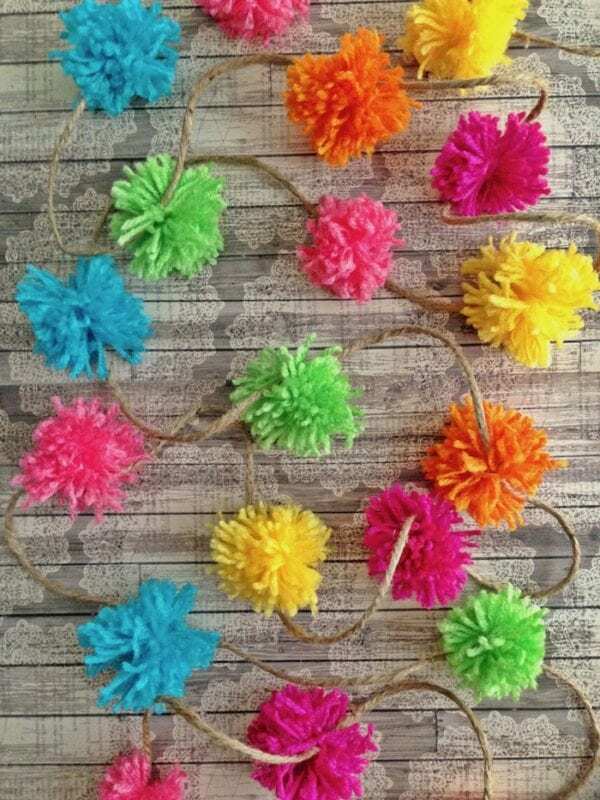 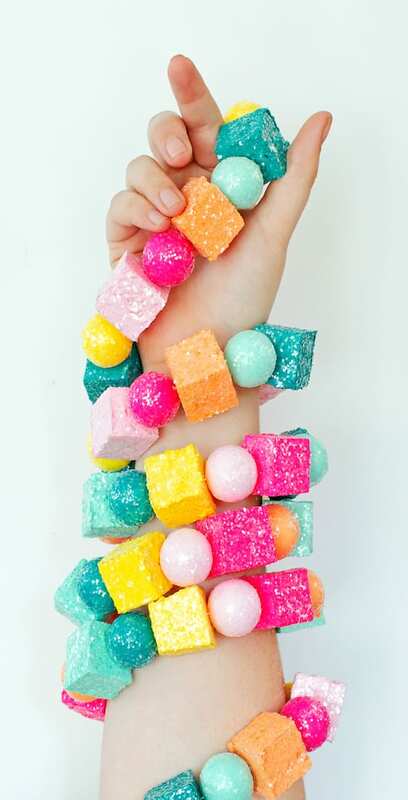 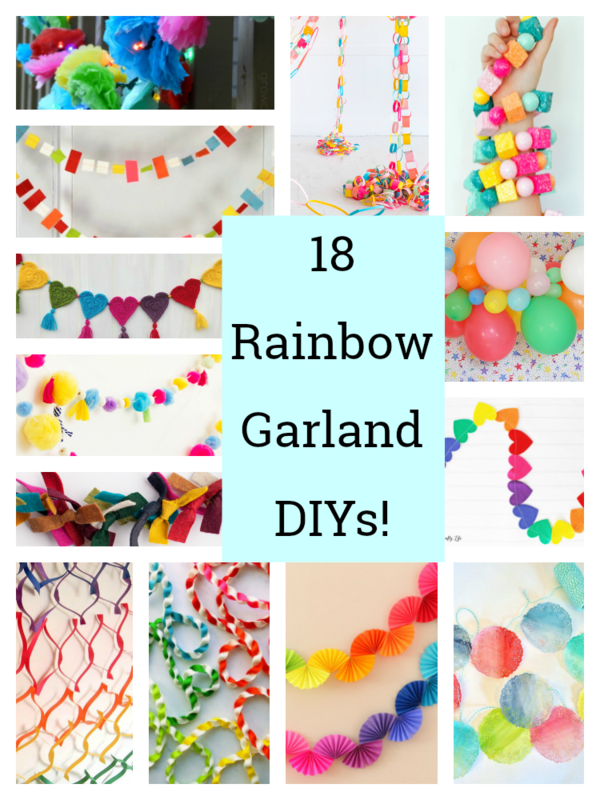 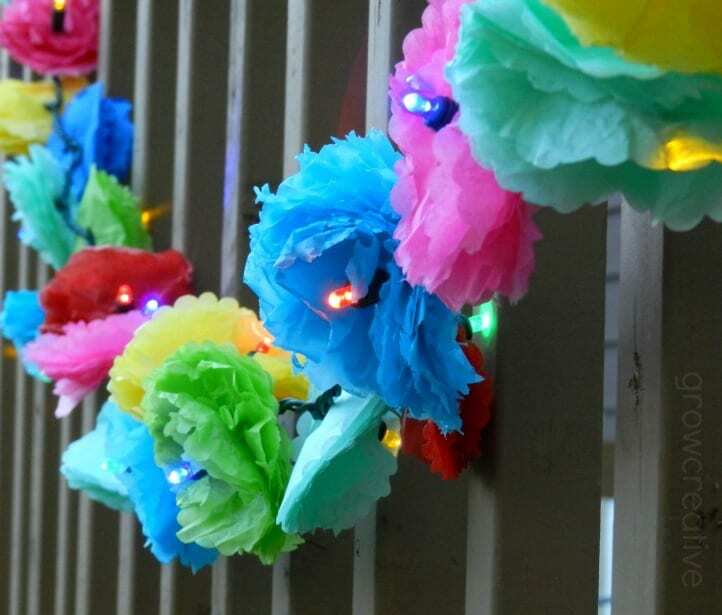 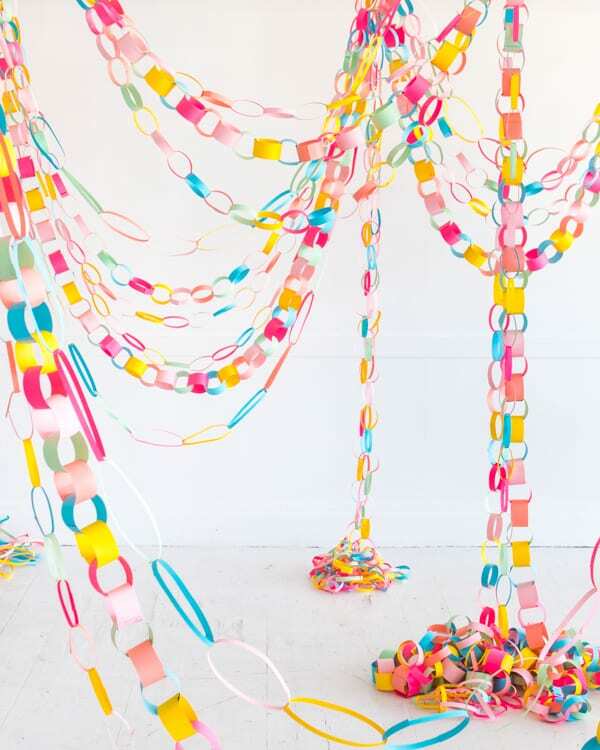 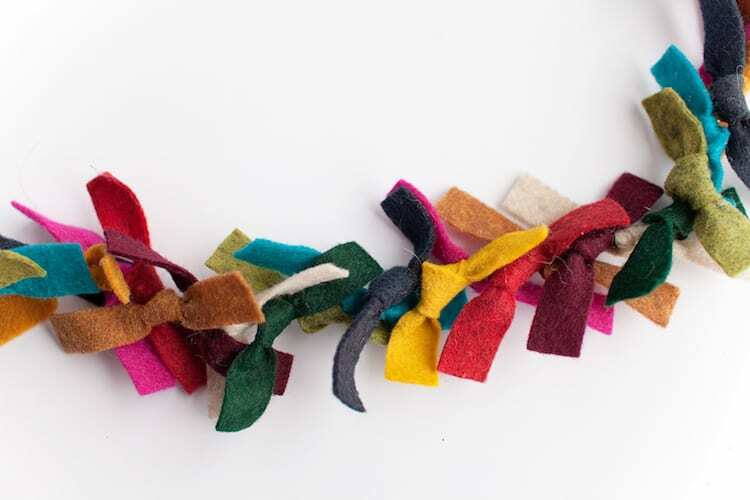 These 18 stunning rainbow garland DIYs will add festive color to your home! 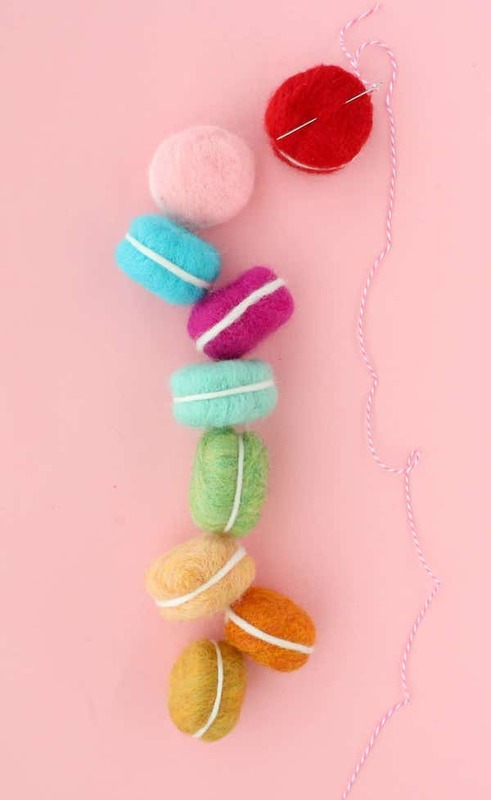 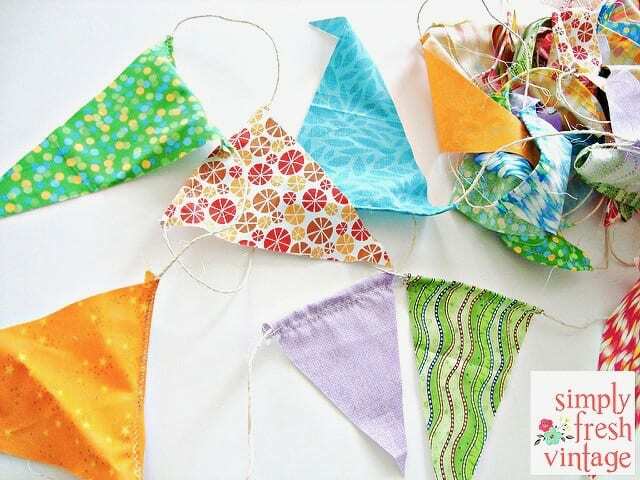 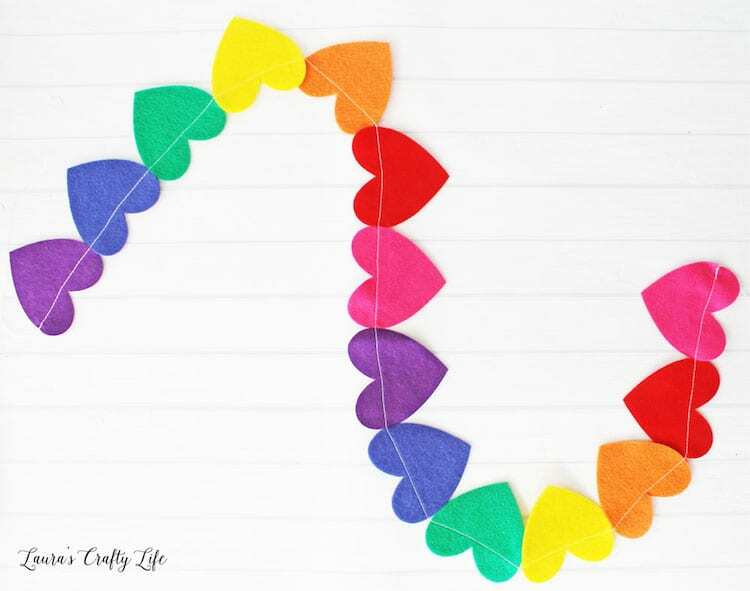 From crochet, felt and paper to balloons, beads, doilies and more, there is something here for everyone to create and love! 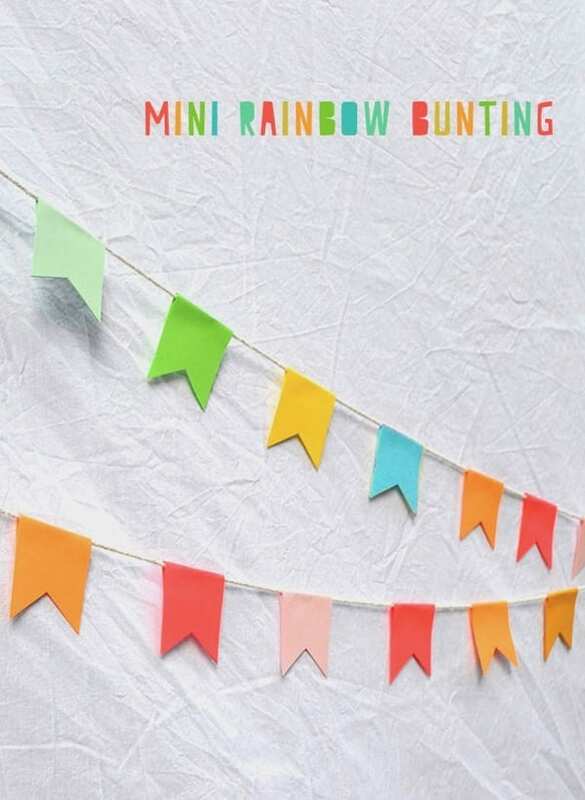 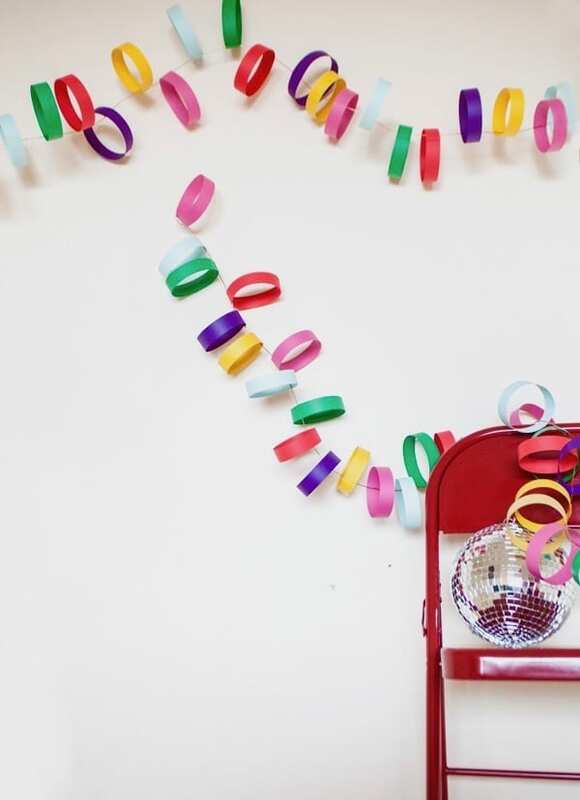 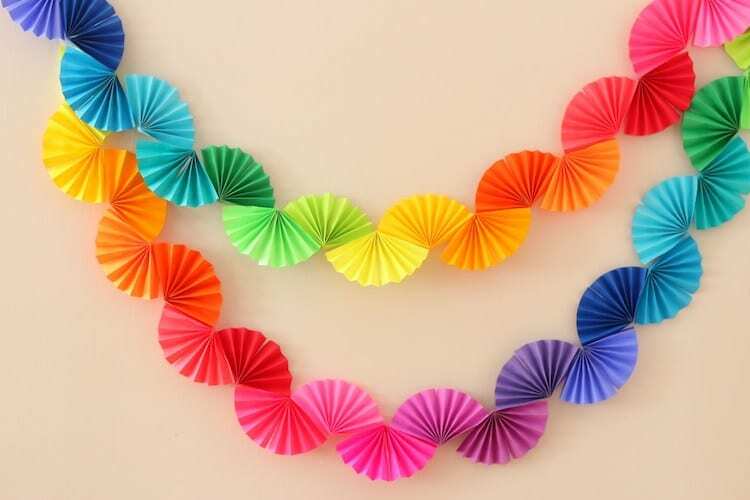 Here are 18 popular rainbow garland DIYs as seen — and pinned — on Pinterest! 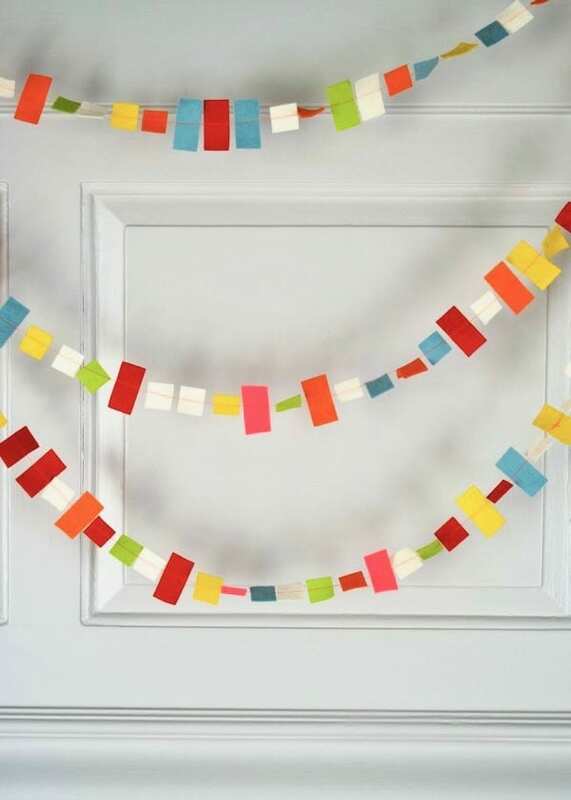 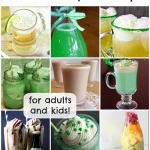 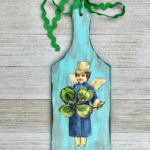 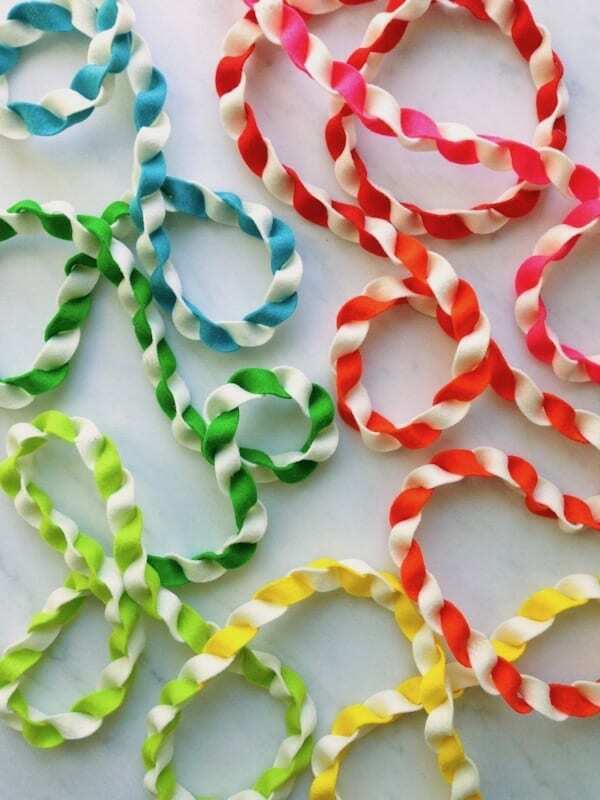 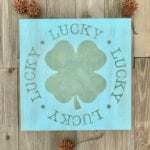 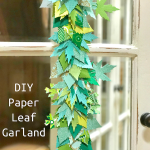 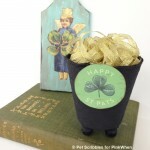 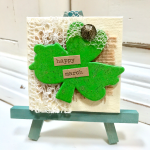 These colorful garlands are the perfect touch for birthdays, parties and even Saint Patrick’s Day! 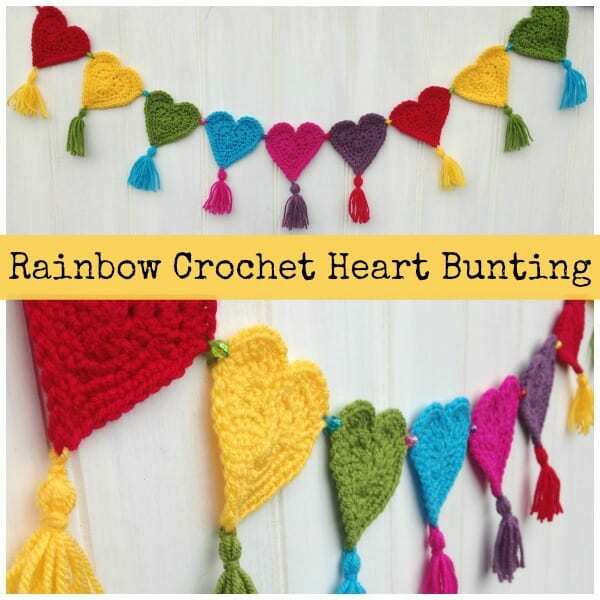 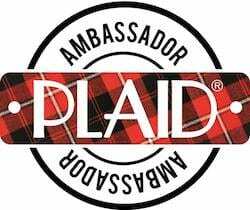 Each link below will take you directly to the project’s tutorial.